Gasol Foundation programs, activities and initiatives are vital in promoting healthy habits among children, youth and their families. 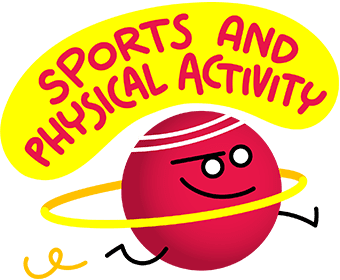 In order to reduce childhood obesity, we take into account four key components: physical activity and sports, healthy eating, sleep quality and duration, and emotional well-being. 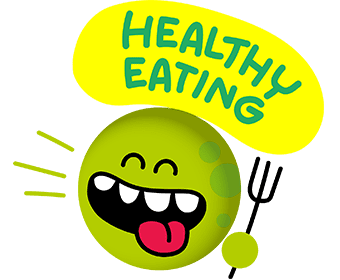 Under our motto Make It Healthy Make It Fun, we incorporate a playful component that demonstrates healthy habits can be fun, simple, and a great option to practice with family and friends. 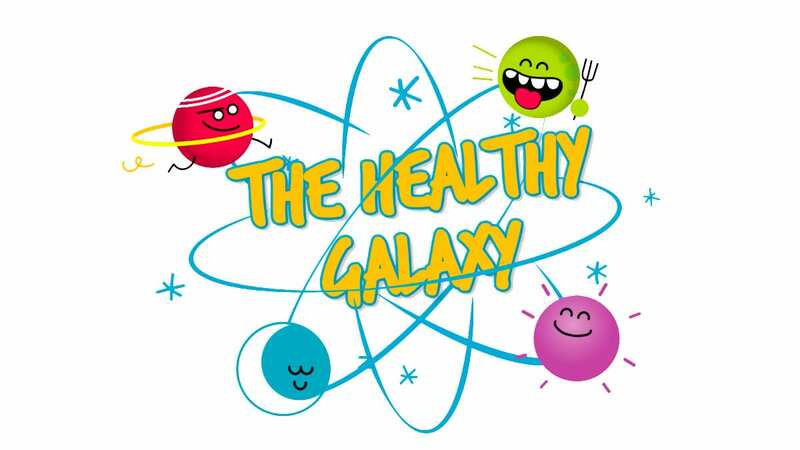 To help make learning about these particular healthy habits even more fun and relatable to children, our four key components are transformed into the four main characters in our Gasol Foundation Healthy Galaxy. In this healthy galaxy, each planet is significant when it comes to having a healthy lifestyle. Despite having different qualities and characteristics, not one planet is more important than another. They all rely on each other and are needed for the stability of the galaxy. If one of them is affected, positively or negatively, this can affect the rest of the planets as well. It is only through some sort of balance and cohesiveness between the planets can our mission be accomplished: an overall healthy life that includes all four key components, or planets. For an even better understanding of this concept, here is an introduction to all the members of this Healthy Galaxy. We encourage regular physical activity to be present in all family routines. Encouraging children to make their leisure time more active will contribute to an enduring active lifestyle into adulthood. We promote healthy food environments that demonstrate a balanced, varied, complete and adequate diet. We emphasize to families that shopping for nutritious foods and cooking healthy meals together are not only valuable family moments, but also play a vital role with helping children follow a healthy diet. It is essential that children sleep the recommended hours for their age. Setting proper bedtime and waking times will assist with making sure children receive an adequate amount of rest. 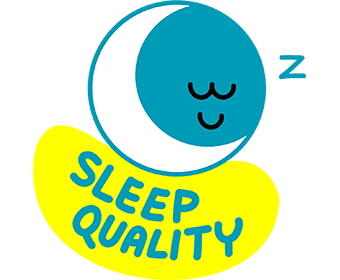 The quality of rest can include environment, room conditions, etc. We encourage children to display their love to the world by showing acts of kindness to everyone. Being kind not only makes the person on the receiving end feel good, but also makes the child feel good as well. 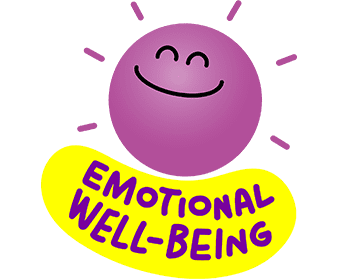 Children also need to be surrounded by positive individuals in the home who can educate them on how to appropriately express their emotions. Doing so can promote balance and growth. Ensuring the emotional well-being of children is also key in achieving the other healthy habits listed above.